If you are trying to teach your child to speak Urdu or Hindi, tell me: how many books do you know that can teach them these languages as well as take them on a journey to discovering science? I have recently discovered a book that teaches preschoolers and early elementary level children to learn to read and pronounce words in Urdu/Hindi, count in these languages, as well as take them on a scientific journey of discovery! The added fun, is that all this is as a sing-along song. They also have a music video of the book which can help your child with the pronunciation as well as give them some example of classic Indian music. Isn’t that too good to be true?! 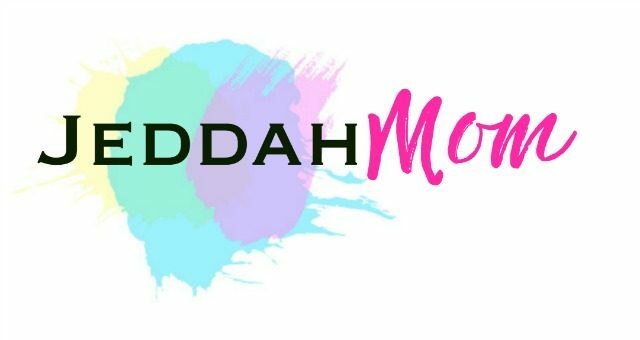 Read on… I am already holding my breath with excitement! Do you remember the nursery rhyme ‘Over in the Meadow’ from when you were young? Well, Najla Ahmed has come up with the Urdu/Hindi version of it. She is going to not only teach your child to count in these languages, but learn about all those animals in the meadow too. This American mom of South Asian decent, after noticing the dire need of such books, created Asha Loves Science Series. She also has a YouTube channel that produces fun musical videos to teach children about science all the while helping them master their Urdu/Hindi. The character of the story is Asha, a science loving, Urdu/Hindi speaking curious girl. 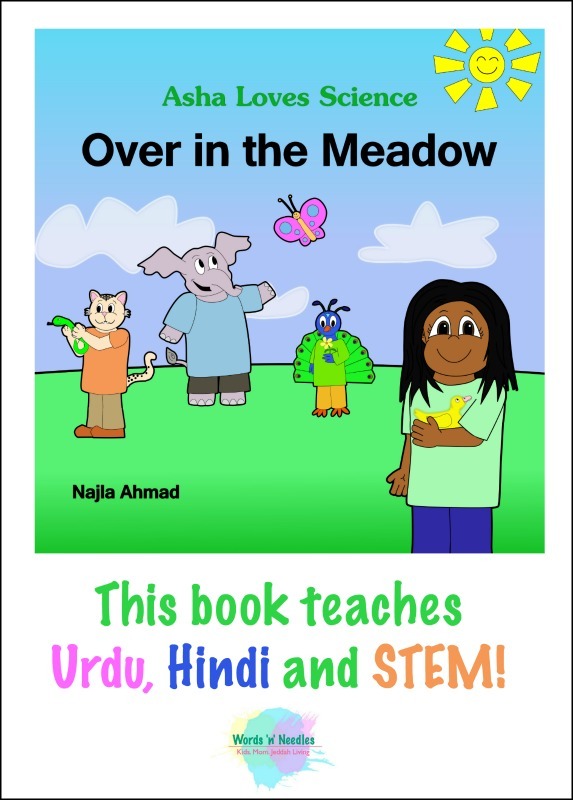 She has a few animal dost (friends) and together they teach preschoolers and early elementary children the basic words, numbers and colors in Urdu/Hindi. They also teach STEM (Science Technology Education and Mathematics) in a fun way. Honestly, I have never come across a multilingual STEM based book. 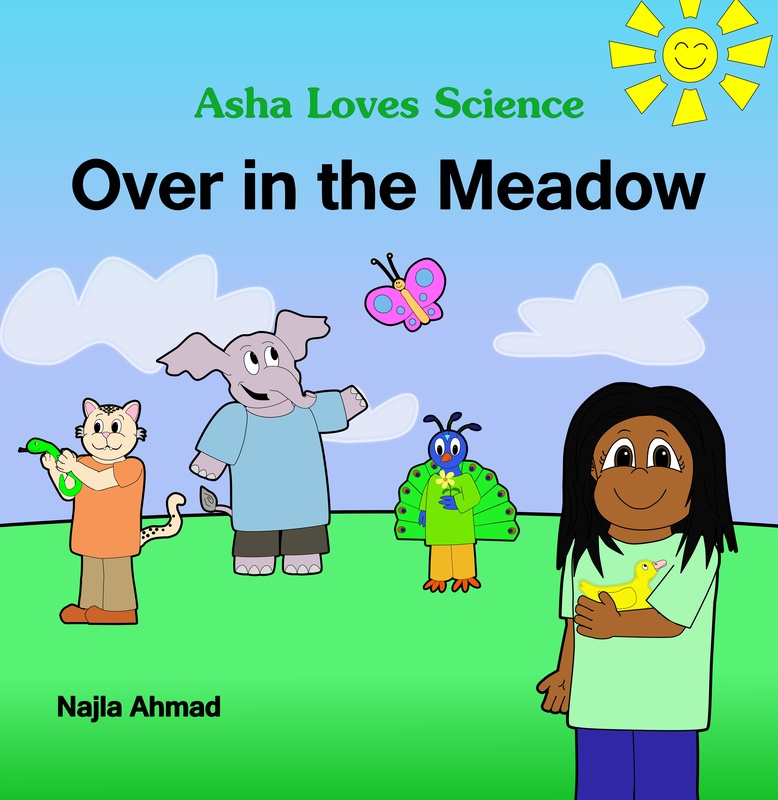 Asha Loves Science teaches your child everything that they should be knowing at their age.The book is colorful and musical which draw in the reader to the meadow. The children can very easily learn about rhythm, numbers, plurals of words, pronunciation of Urdu words as well as learn about the animals and their babies. From the learning Urdu/Hindi point of view, I loved that they help the children learn to pronounce the word and alphabets correctly. Towards the end of the book, the glossary with details on how to correctly pronounce the words is given. There is also the music video which is amazing! The catchy tune along with some classical Indian music caught even my youngest, who is just two year olds’s attention. My children loved watching all the videos. I hope they make more videos quickly because these science based videos have now become their favourite channel! My children are multilingual. We too, are of South Asian decent and speak Urdu/Hindi at home along with English and Arabic. Although my daughters are still very young but my eldest, who is 8 years old, has a pronunciation problem in Urdu. He also cannot read Urdu/Hindi words. We started learning to read and write only this month and this book has become our best friend! If you are interested in teaching your children Urdu, then I highly recommend Asha Loves Science. You can get this book directly on the Asha Loves Science Website or on Amazon .